Directed by Joshua Oppenheimer. I thought that The Act Of Killing was another one quite hard to watch. The film focuses on a member of an Indonesian death squad who committed horrible atrocities. He is made to re-live and act out the murders that he committed. An unsettling watch and one that would not be suited for everyone. 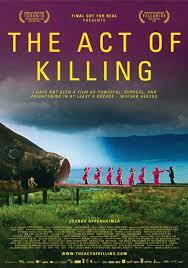 Nonetheless, The Act Of Killing is a tremendous documentary. One I believe should be watched by anyone into war documentaries or historical events. 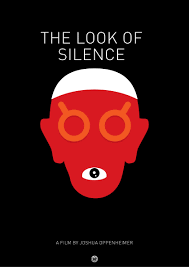 The Look Of Silence is the follow-up and companion piece to Joshua Oppenheimer’s 2012’s The Act Of Killing. Still set in Indonesia, The Look Of Silence focuses on a family who must face the man who killed their brother in the genocide that happened in the 1960’s. It’s not very often we get some inside information about what its like to be detained in a concentration camp in North Korea. 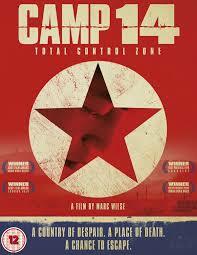 Camp 14 tells the story of one of the very few people who managed to escape and find his way to South Korea.